There really isn’t a lot of competition for Nam Sing at Old Airport Road. With the opening of Yi Ji there theoretically is competition. But there is one different. Nam Sing is open from morning to afternoon and Yi Ji is open from evening until close. 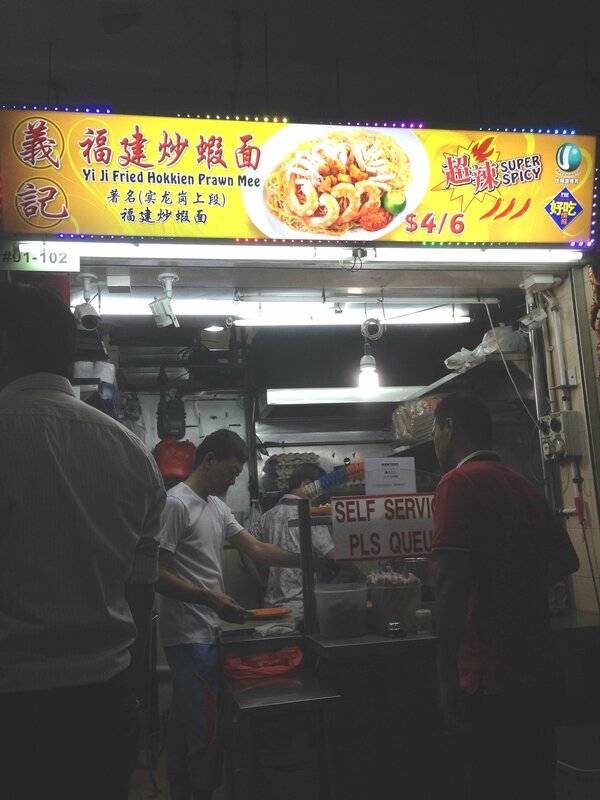 Thus, you can enjoy a dry-style Hokkien Mee at all hours at Old Airport Road! Located right in front, by Whitley Road Prawn Noodle, there are a lot of stalls on the island named Yi Ji, and they must be from somewhere. I didn’t get a chance to ask the uncle where they were from as it was busy as anything the evening I stopped by and I had to run around. But I will find out! 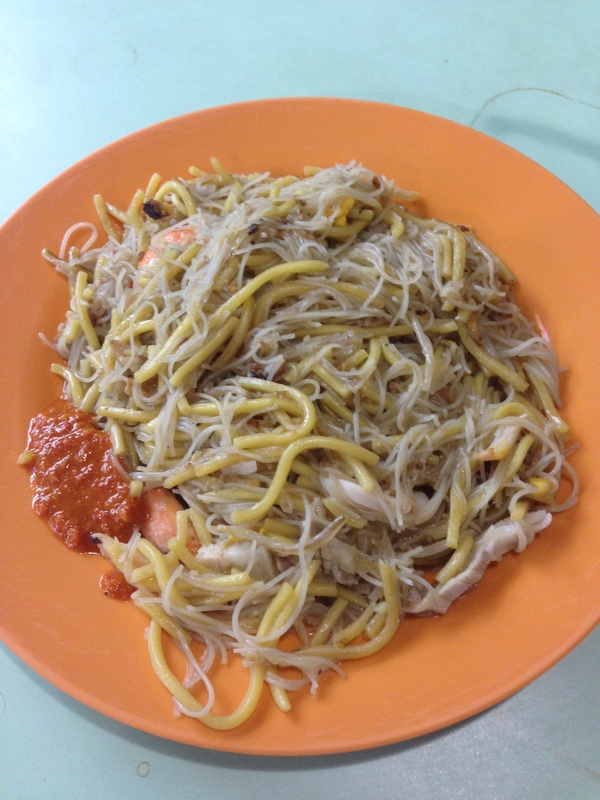 So I ordered the small plate, not that cheap at S$4, but still. 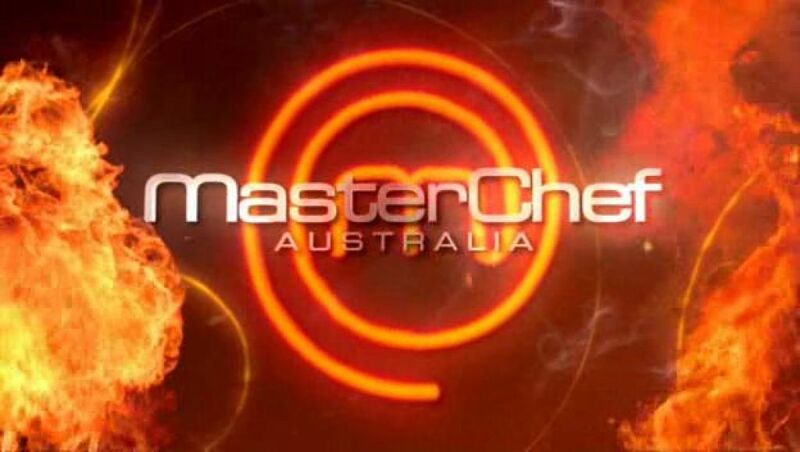 They say beware their super spicy chili! Dry style, just like I like it! 4 prawns, plenty of squid and the chili was indeed super spicy! So now I am happy. Nam Sing during the day, Yi Ji during the night at Old Airport Road. You have to love it! 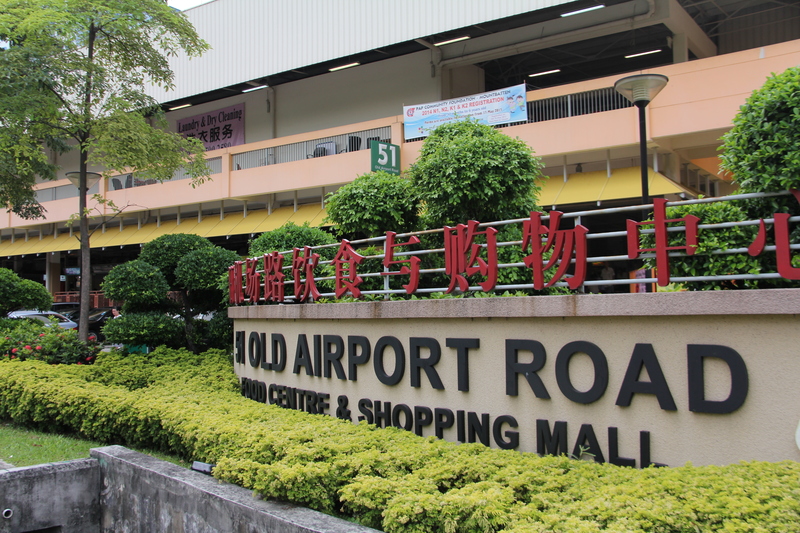 Posted in Hokkien Mee, Old Airport RdTagged Hokkien Mee, Old Airport RoadBookmark the permalink.